Home / Ros / JCB 330 Skidsteer 1:32 scale p&p included to UK and NI. 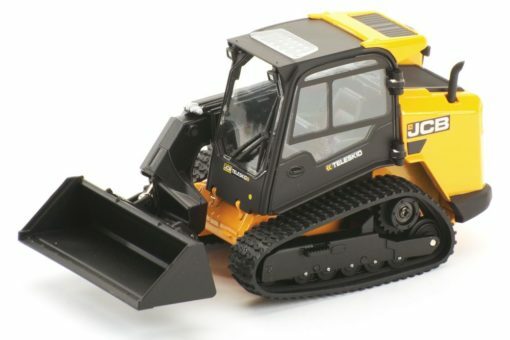 JCB 330 Skidsteer 1:32 scale p&p included to UK and NI. Sennebogen 305 Multihandler 1:50 scale p&p included to UK and NI.